Are you or is someone you know expecting a little boy? These unique baby shower themes for boys are super cute, we really love these boys baby shower ideas! Welcoming a new baby is such a beautiful time. I remember both of my baby showers, I had a ton of ideas for unique girls baby shower ideas, but it way always hard to find baby shower themes for boys that everyone hadn’t already done. I am so in love with the boys baby shower theme ideas below that I am getting baby fever! 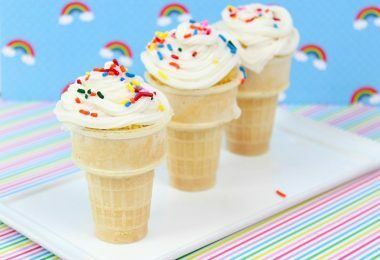 If you’re throwing a baby shower soon, or looking for ideas for your own little boy, take a look at these fun and unique baby shower themes for boys. I love all of these ideas, so if you’re looking for cute baby shower themes for a boy, it is on this list! This light and bright baby shower theme is absolutely adorable! 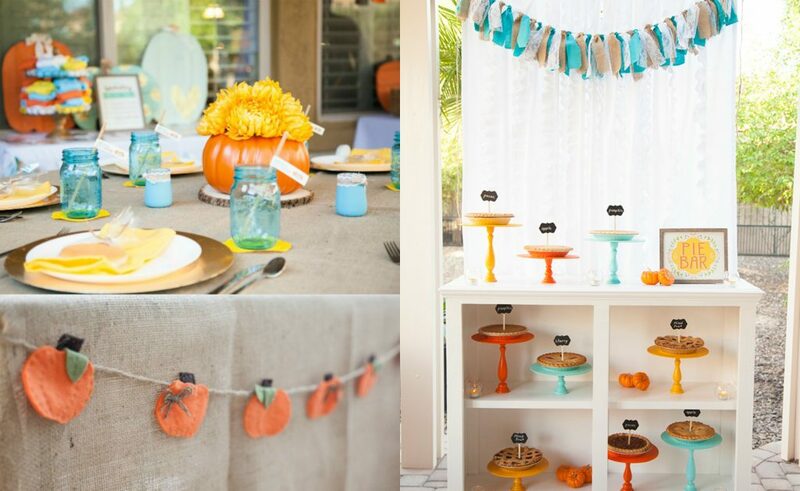 Mini pumpkins set the scene throughout, and the beautiful use of warm fall orange, yellow, and baby blue colors set this theme off! I love the hanging mason jars and the pie bar, so perfect to welcome your “little pumpkin”! This cute idea uses zebra print and a light shade of blue. I have seen the zebra theme done as a pink and black color scheme for baby girls, but why not blue? Super cute! I love a good nautical theme, and this red, white, and blue baby shower theme is simply adorable. Decorate with matching colors and accent with nautical anchors, lanterns, and shells, so cute! I love these nautical baby boy shower decorating ideas. It looks like the parents were over the moon about their impending arrival! Moon decorations and sweets set this whimsical scene. What a creative boys baby shower theme! Ahhhh… it’s an alien invasion! 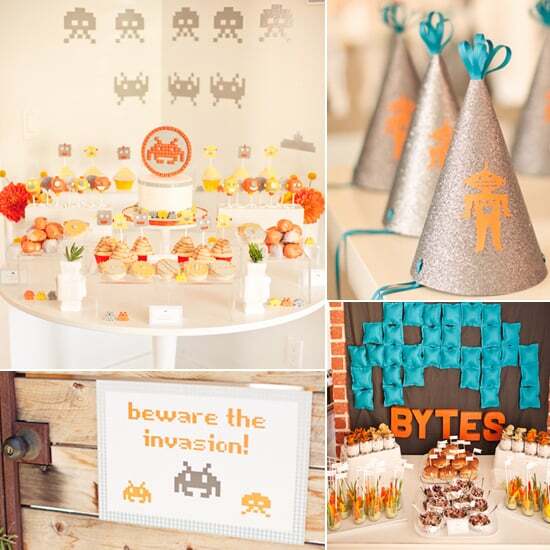 Nope, just an adorable, out of this world boys baby shower theme! Orange and blue colors set the stage for aliens and little monsters to take over this party. So fun! This is one of my favorite unique baby shower themes for boys! 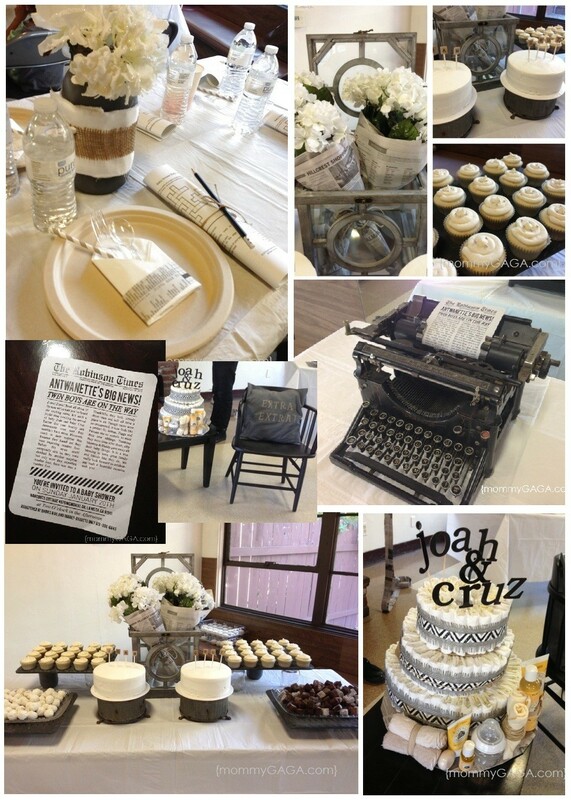 A friend of mine was pregnant with twins and her newspaper baby shower was simple with black and white, and absolutely adorable! I love this baby shower theme for boys. Yeee Haw! Welcome baby into the world as he rides in cowboy style! This theme is super cute, I especially love the cowboy boots and the cow hide decor on the table and bunting. This cute little dino shower uses brown, yellow, blue and green colors with the sweetest little dinosaur accents. Such a cute idea! 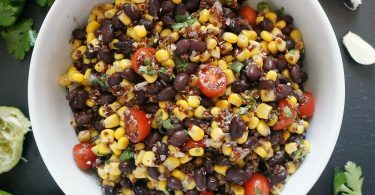 I also love the dinosaur boy baby shower food ideas. 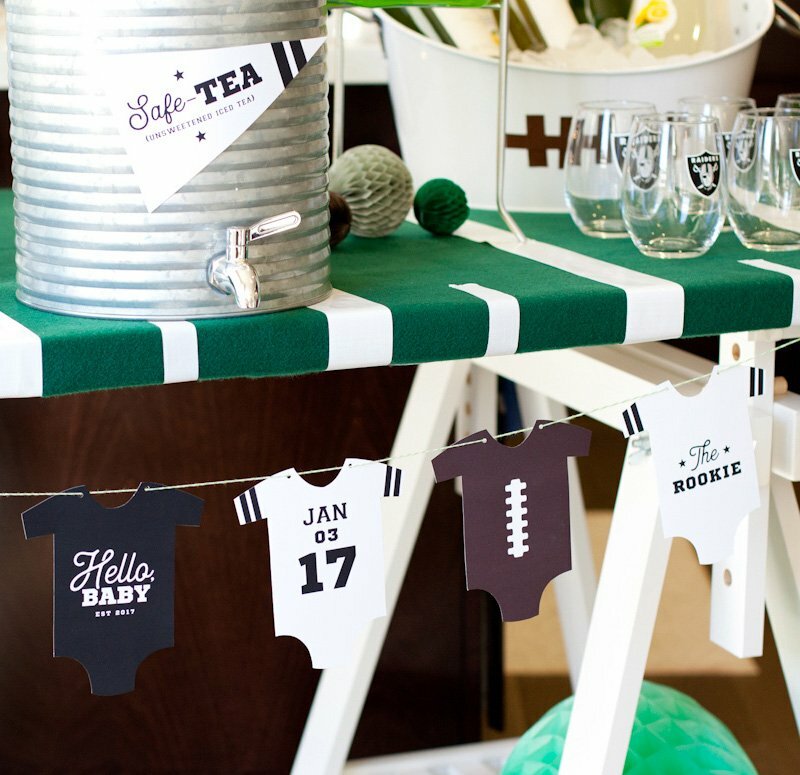 Welcome your newest little guy to the team with this fun football themed baby shower! 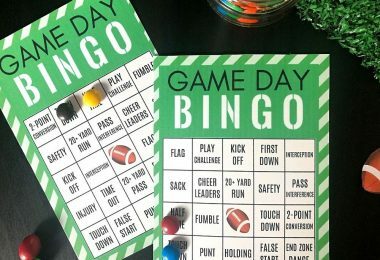 Complete with fun football game decor, green turf and black and white team colors, this particular party was a sip and see after the baby was born. The ideas here are wonderful. This super sweet and unique baby shower theme for boys uses super cute old books, dishware, suitcases, and other vintage decor with hints of yellow throughout. It looks like this shower was hosted at a gorgeous southern home, the porch is fabulous for this theme! 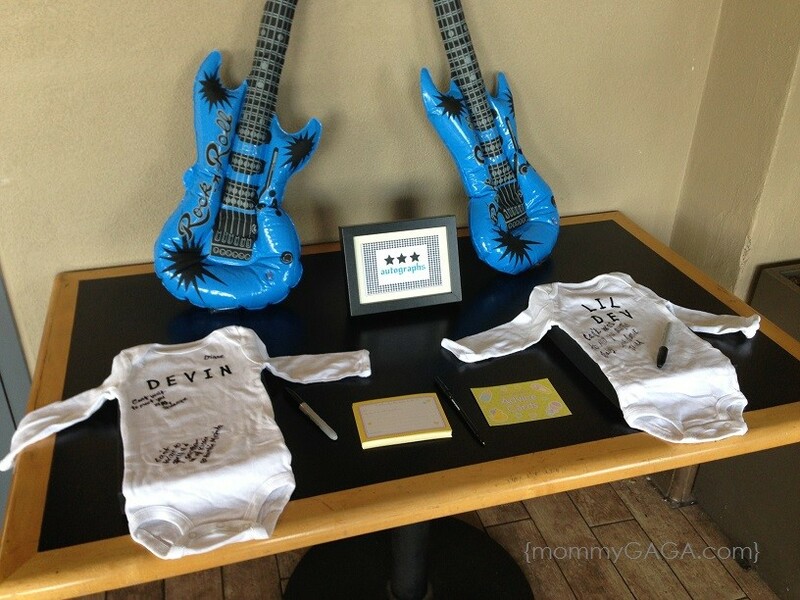 Rock on with this fun boys baby shower theme! This musically inspired baby shower is so much fun, think guitars, backstage passes, rockin’ rattles and onesies decor, and CD cookies as party favors. This is a good baby shower ideas for boys on a budget, you can make most of the decor in this theme. Ahhhh, there’s nothing like the birds and the bees talk, but you won’t have to do that yet! This theme uses whimsical pastel decorations with bird cages, bumblebee hives, decorative grass, and plenty of sweets to go with. What a sweet, unique baby shower themes for boy! I love this twist on a jungle baby shower theme, the peach and mint green colors are perfect! 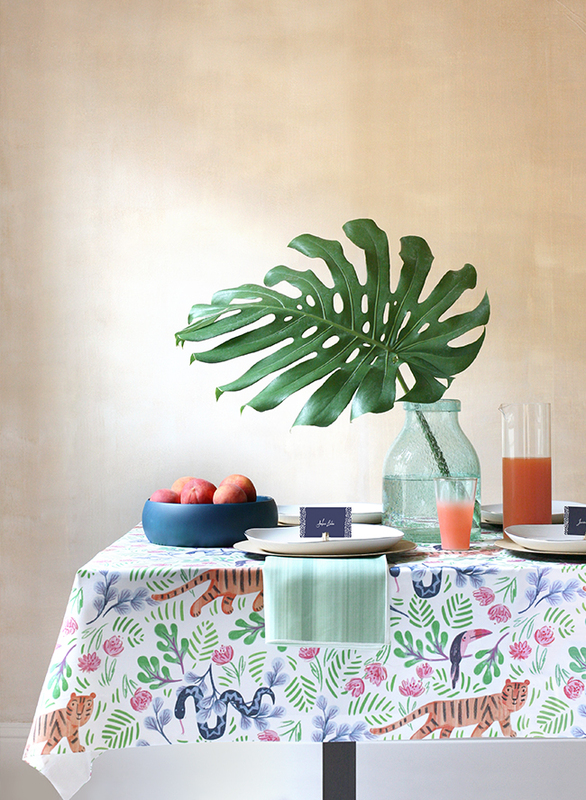 I adore the little accents of greenery and the modern looking jungle animals in the table cloth and on the side table. Oh, visit their site to see the cute pineapple stir sticks, they are fab! The last of the unique baby shower themes for boys is this mustache theme. I have seen this one before, but I really do like the way they executed it! the cake is beautiful and I am into the signage, games, and favors they used. 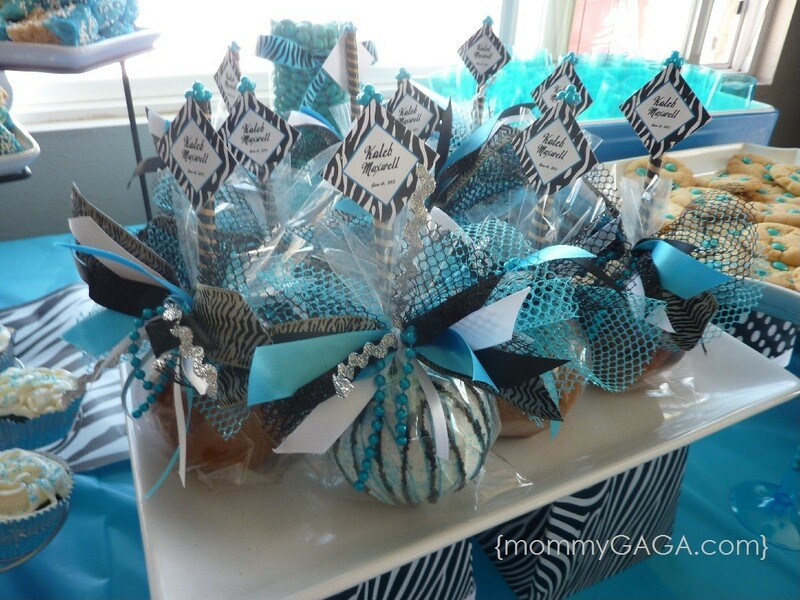 I think this is one of my favorite cute baby shower themes for a boy! 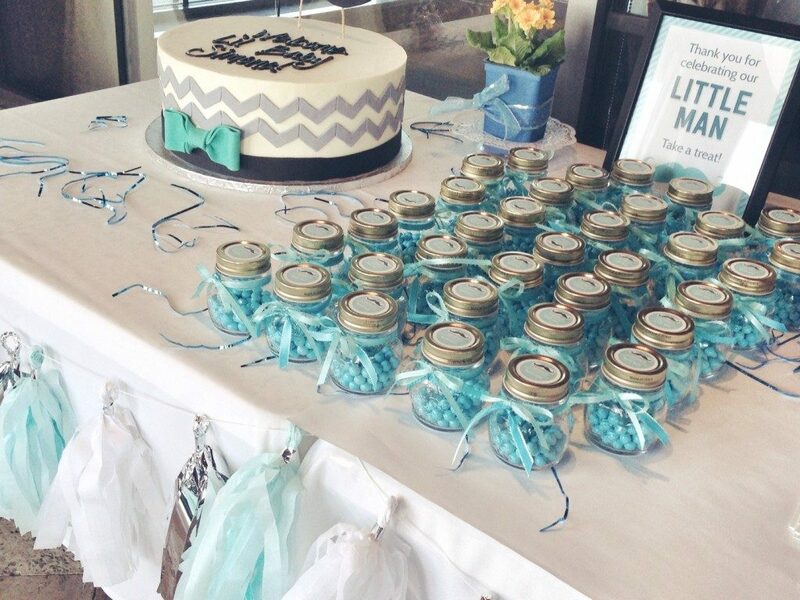 What are your favorite boys baby shower ideas? Baby boy is almost here and that means it’s time for a shower! Coming up with a unique shower theme that fits the mom-to-be and baby can be hard. 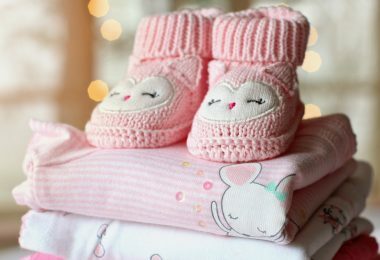 Whether it’s your daughter, best friend, or co-worker, every baby shower should be special.